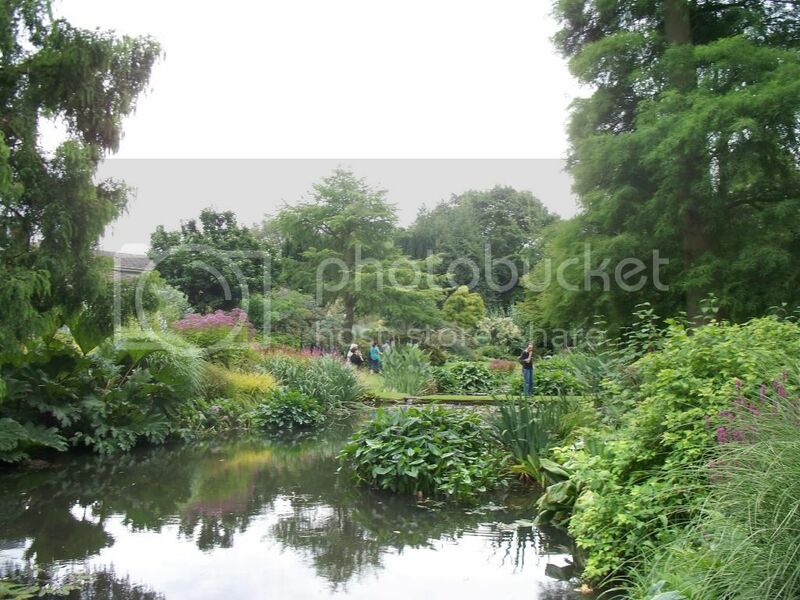 The Beth Chatto Gardens are an informal collection of ecological gardens created by plantswoman Beth Chatto in 1960 from the gravel soil and bogs of the disused fruit farm in Colchester England. 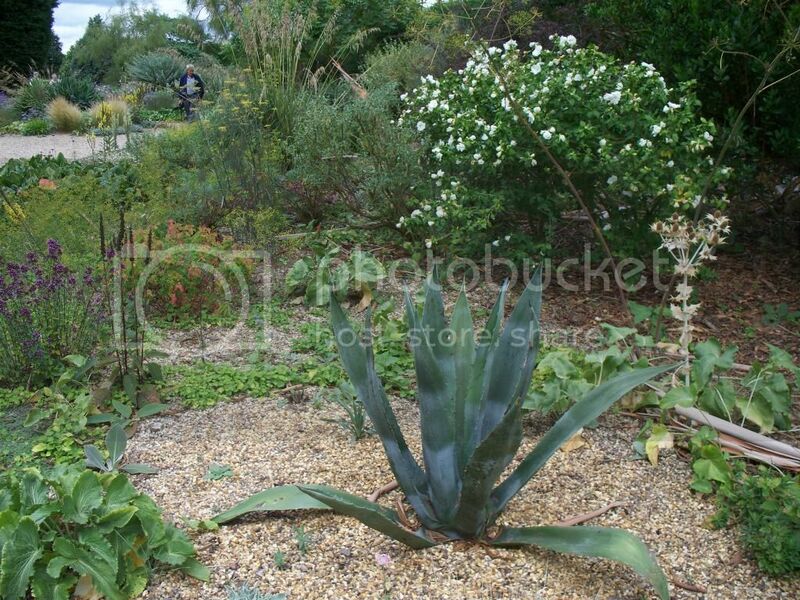 It is a plantsman paradise with very very many different and unusual ones grown. 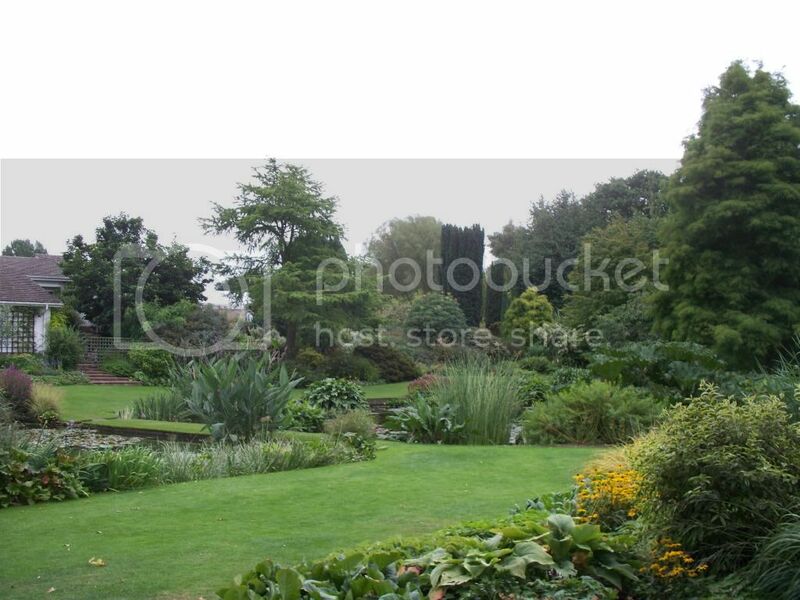 there are breathtaking vistas and the lady who created them has an excellent eye for form flower and colour. 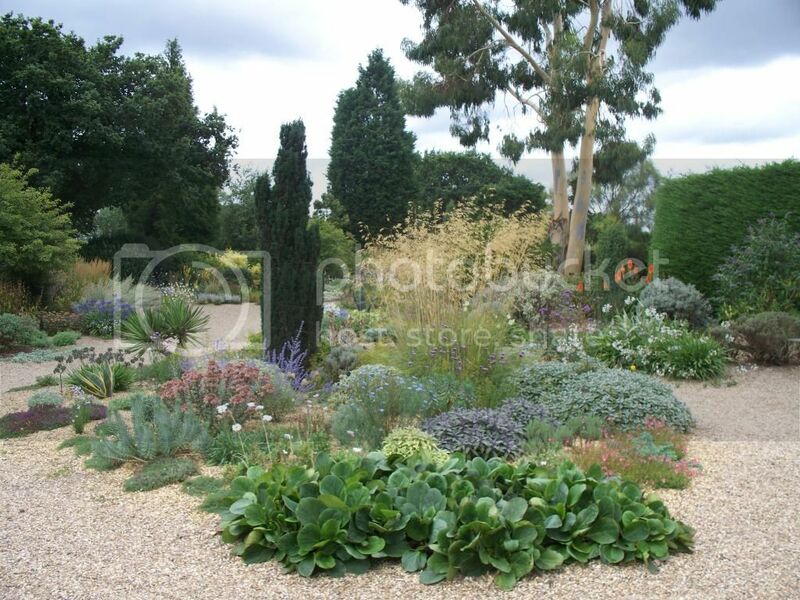 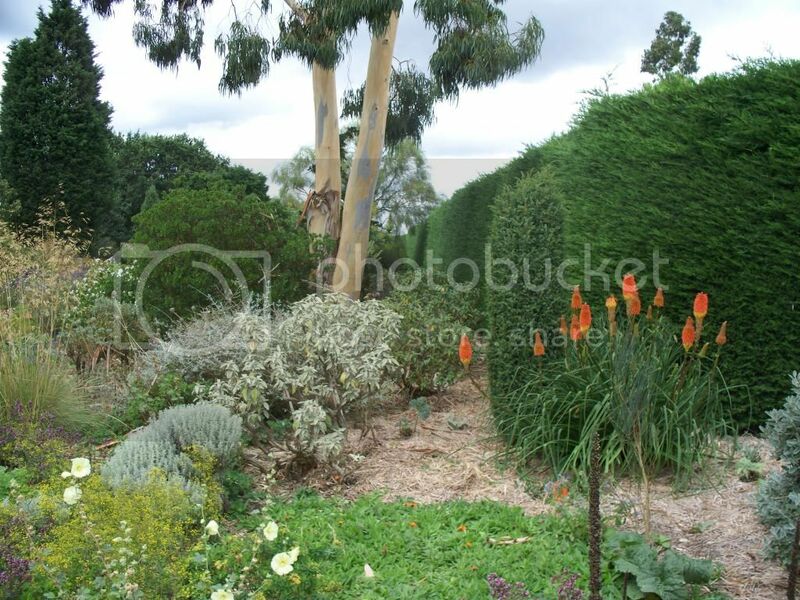 here are some pictures taken during a visit in 2010, they are mainly of the "gravel garden"